I was on my way to Maine when I read about Wolf Park, a place where people could howl with wolves. It was shortly after I had been luckily blessed to see a wild one in Yellowstone National Park, a miracle that I never thought would happen. The opportunity to howl with one also seemed like a miracle, and so I rerouted my driving route to take me through Battleground, Indiana, and it’s number one tourist attraction: Wolf Park. 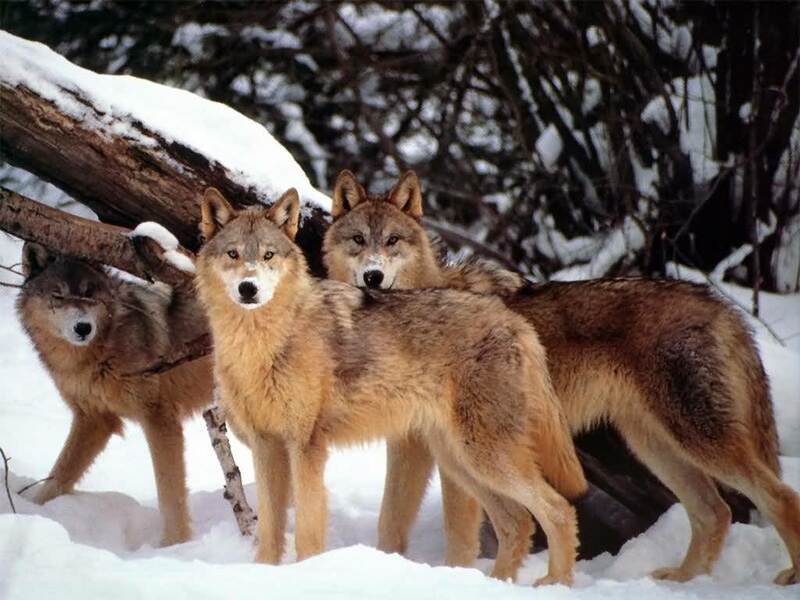 It’s a place where wolves live as they do in the wild, but were conditioned as pups not to be afraid ofhumans. It’s a research park so we humans can better understand these wild creatures with which we share the planet. The night I howled with wolves, including Tristan, one of the pack leaders at the park, is still etched vividly on my brain. When I found this video, I immediately wanted to share it with my readers. I hope you howl along. Pat this post is wonderful. I have been in the presence of a wolf and was profroundly changed in those few moments his eyes looked into mine in a meeting if life forces. Thank you for sharing. Thanks. I’m speaking about animals tonight at the Blue and Gold banquet for my daughter’s Cub Scout Pack. I’ve going to play the wolf howl video and get everyone, parents included, to howl with me. I know some people will think I’m flaky, well maybe I am, but who cares. Thanks. The cub scouts and their parents liked it, too. and they howled with tristan, too. good morning. I saw a wild wolf in Yellowstone. It’s one of the highlights of my travels. They are truly beautiful animals.